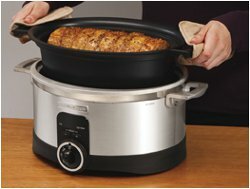 Hamilton Beach Slow Cooker Giveaway! 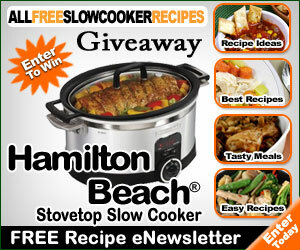 Enter to win a Hamilton Beach Stovetop Slow Cooker! Ends January 5th!